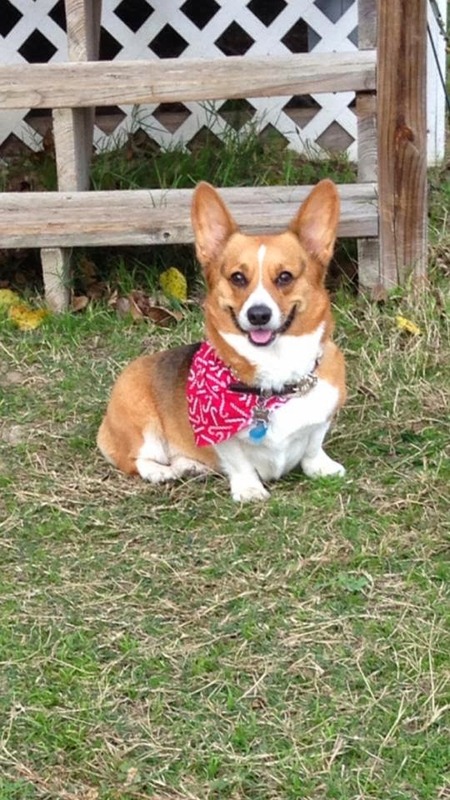 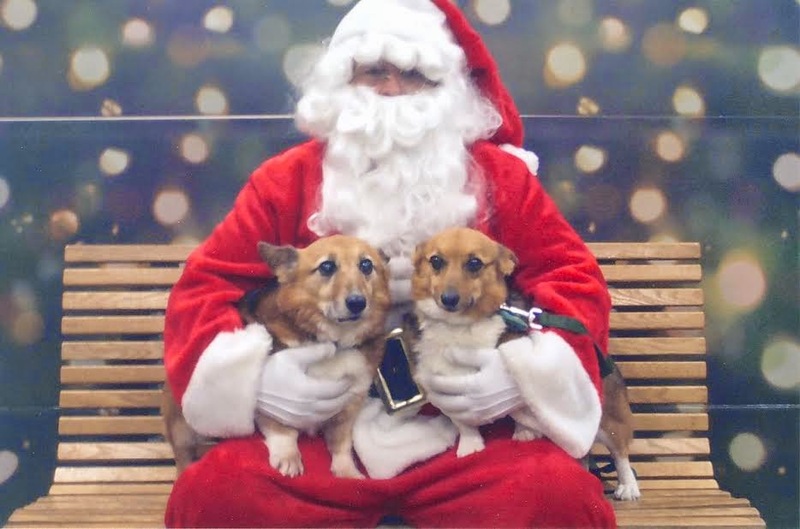 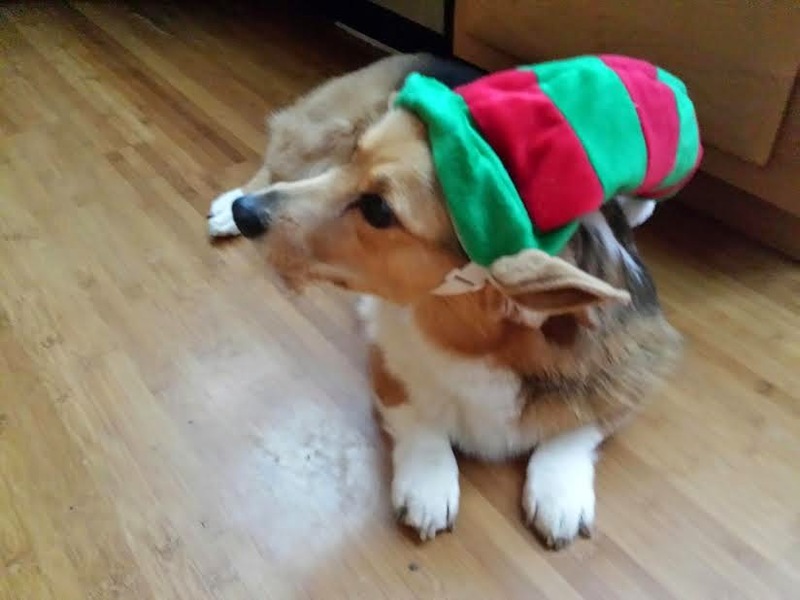 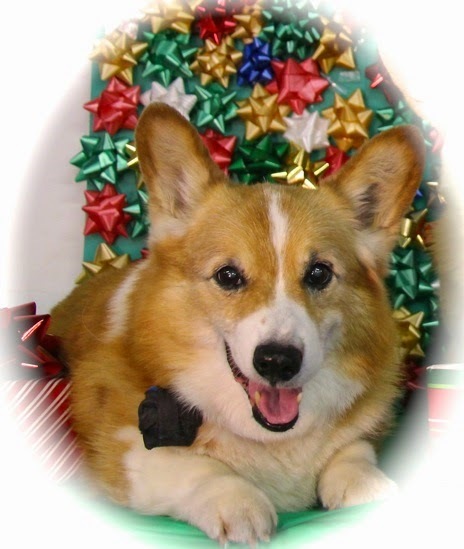 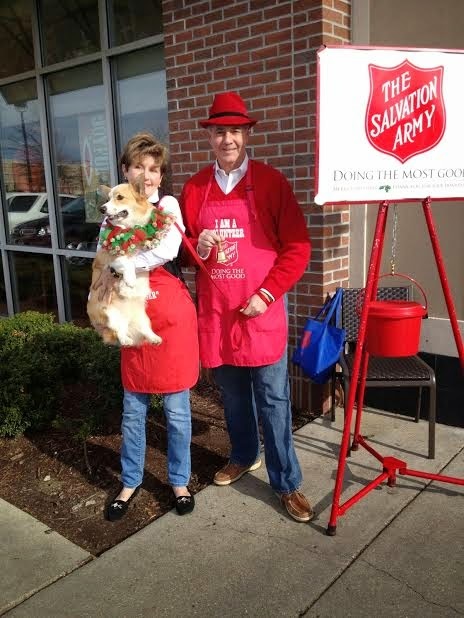 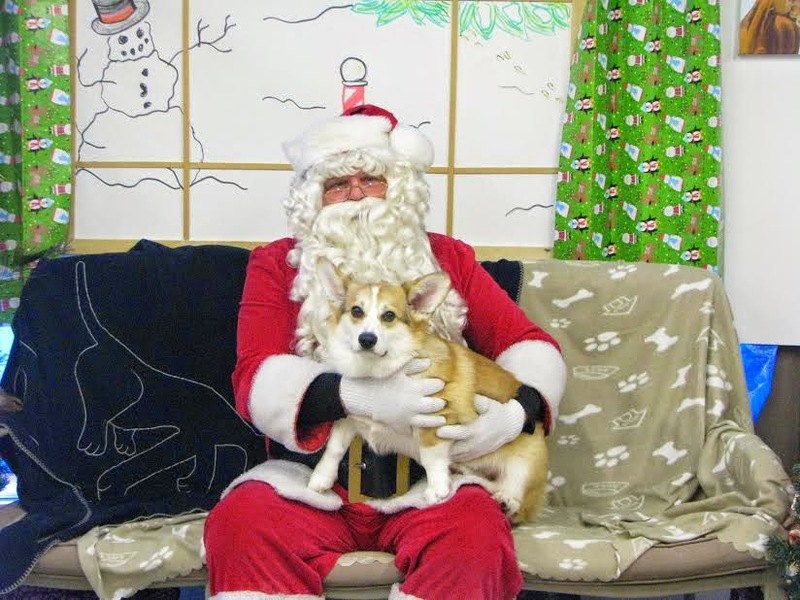 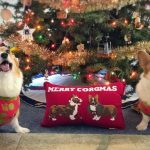 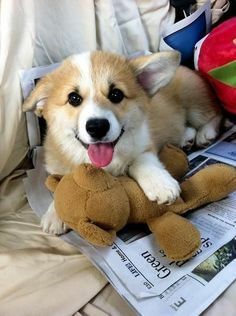 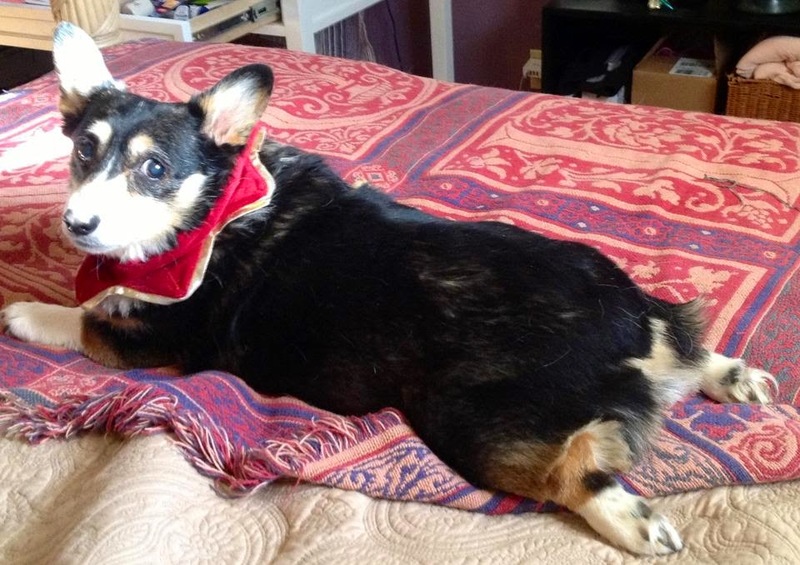 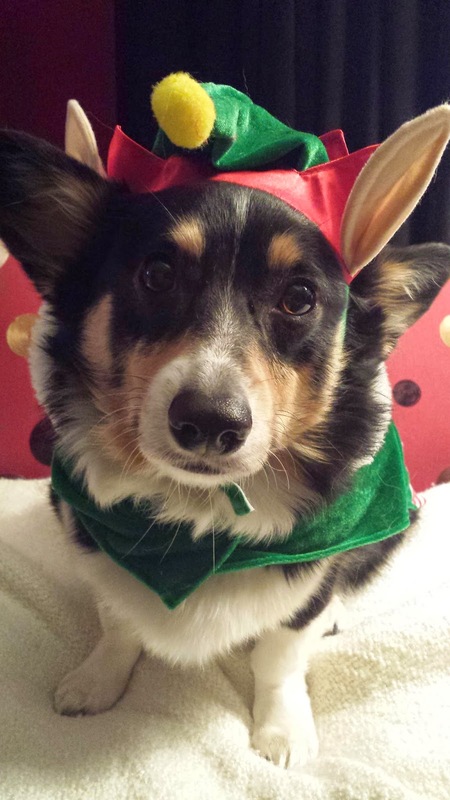 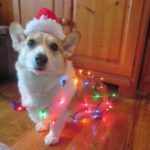 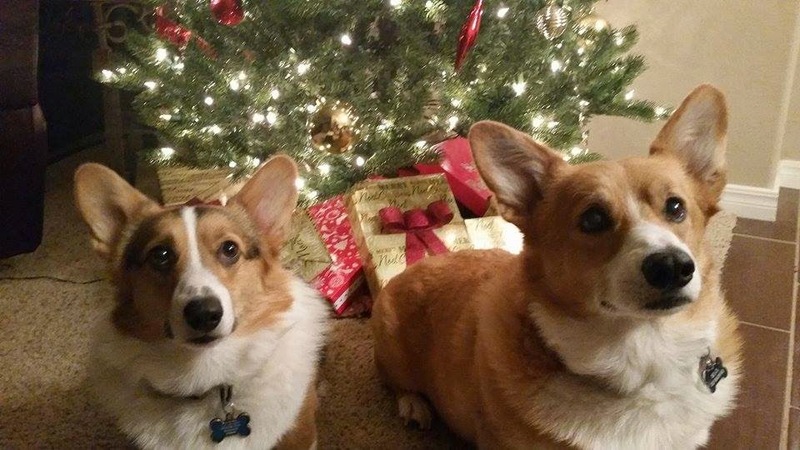 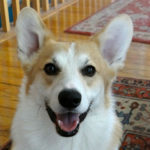 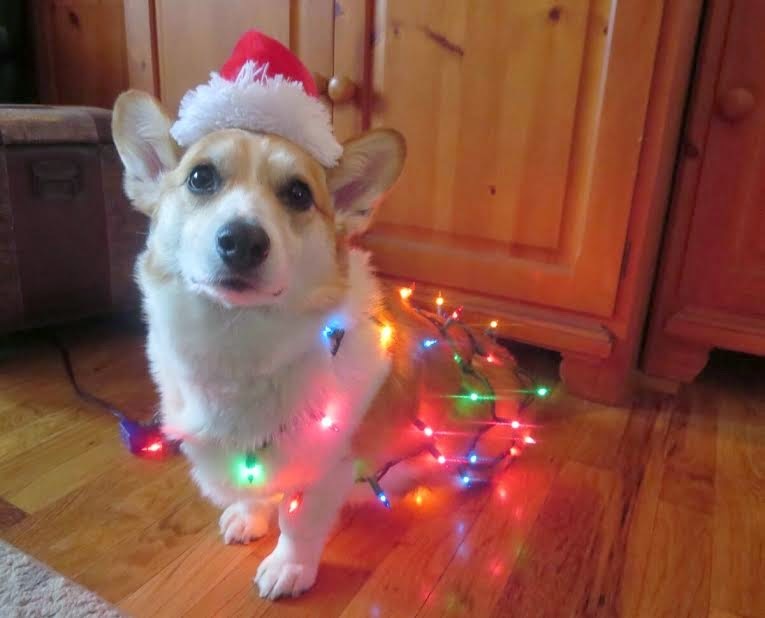 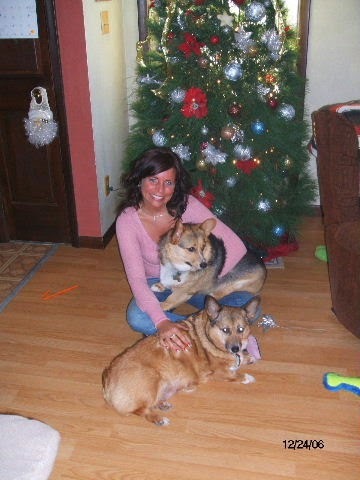 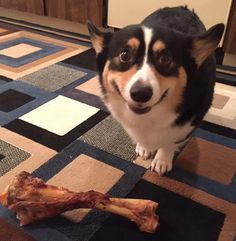 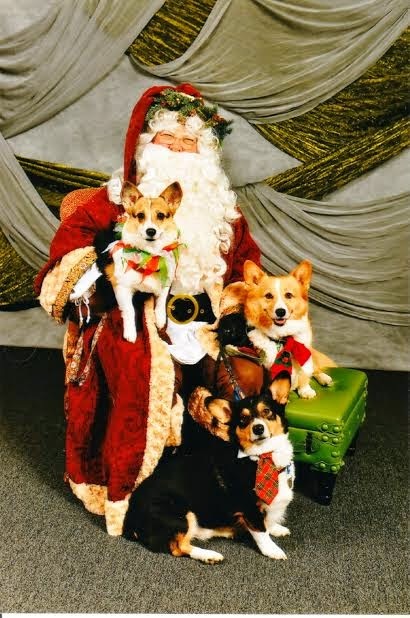 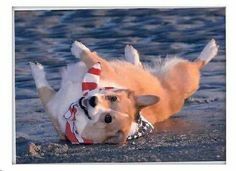 Got Corgi Christmas pics to share on the blog? 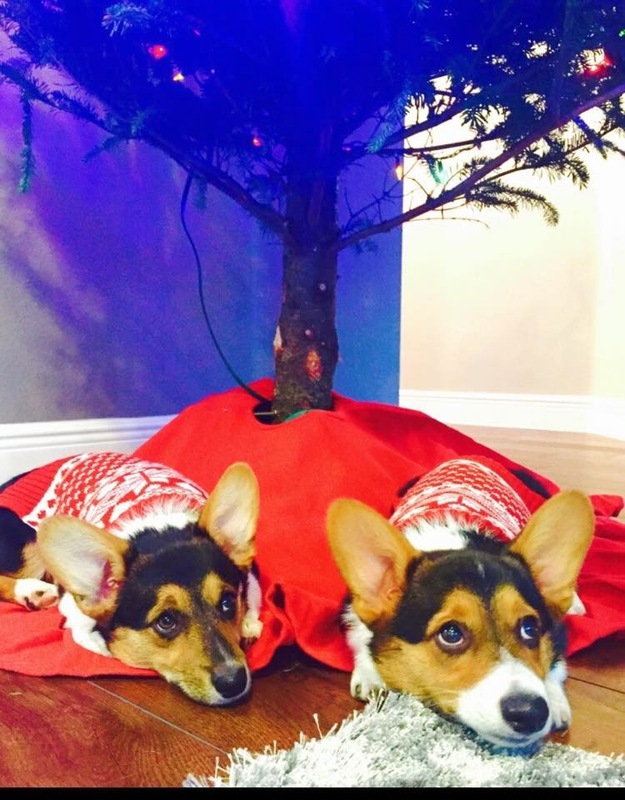 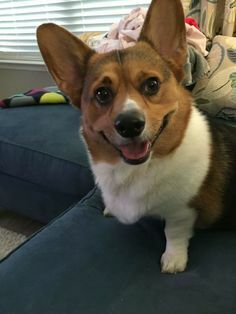 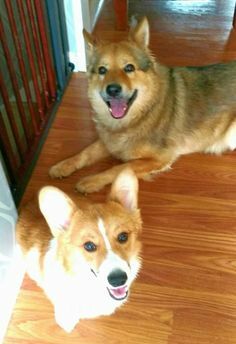 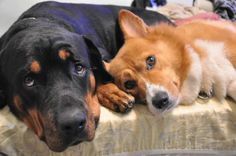 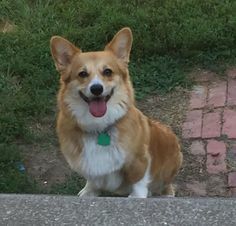 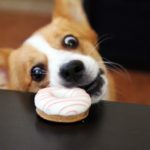 Send them to thedailycorgi@gmail.com. 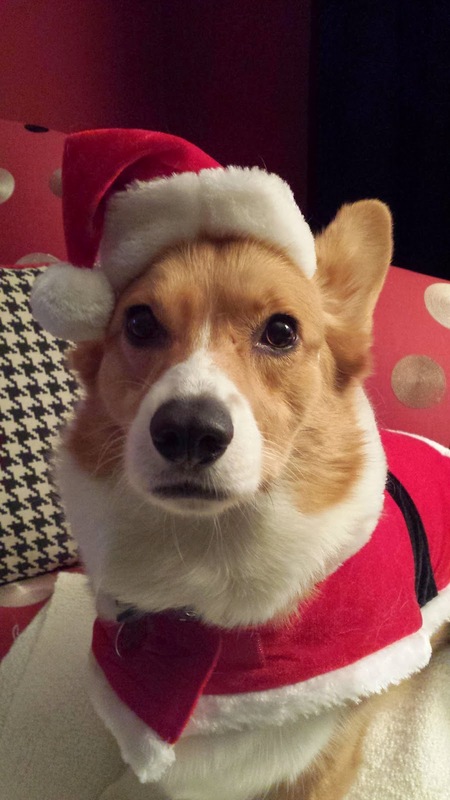 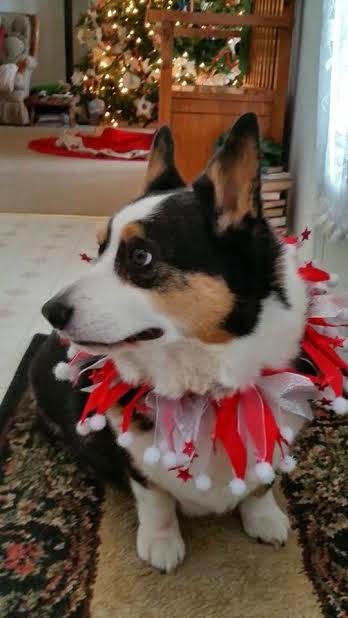 More #Corgi Christmas Photos … can you handle this much cute? 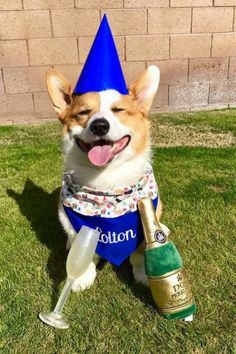 Happy First Birthday Copper John! 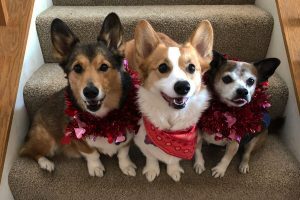 Aww each one is so unique and so special. 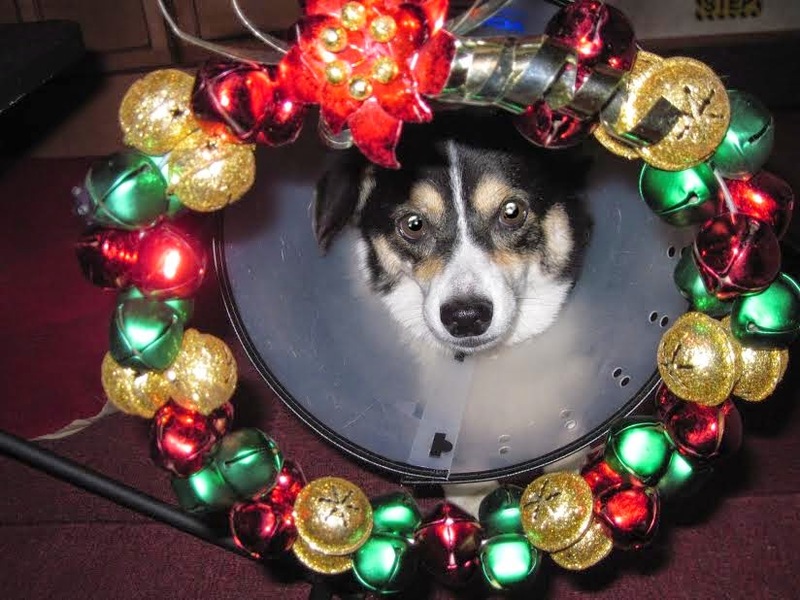 Even a cone can make an excellent decoration with Christmas lights. 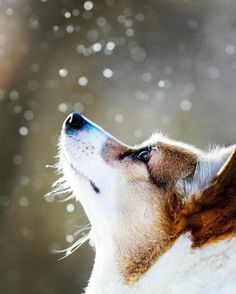 Just lovely.